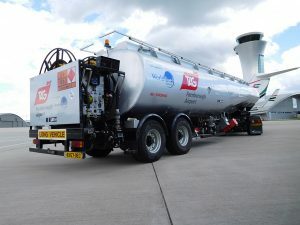 TAG Farnborough Airport welcomes both based and transient aircraft. Below lists the facilities and services offered to business aircraft. 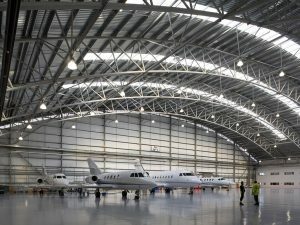 Hangarage for both based and transient aircraft (over 240,000 sq foot/22,000 sq metre) is available.